Keen gardener, I’m passionate about spices and herbs. And all of them, fresh or dried, always found their place in the kitchen when I start to cook. 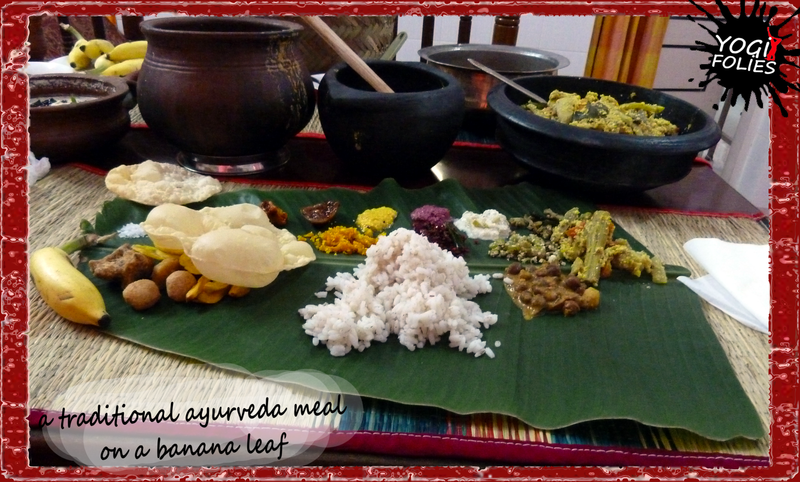 My cuisine is inspired by the many trips I made in different parts of our beautiful planet. Some travellers bring back artisanal objects, carpets or exotic lamps; I bring back in my bags spices, cooking books, and local recipes. I invite you to share with me culinary delights from here and abroad. Curious about the traditions of Anatolian and Ottoman Turkish cuisine or the mystery of the Creole & Cajun cooking? 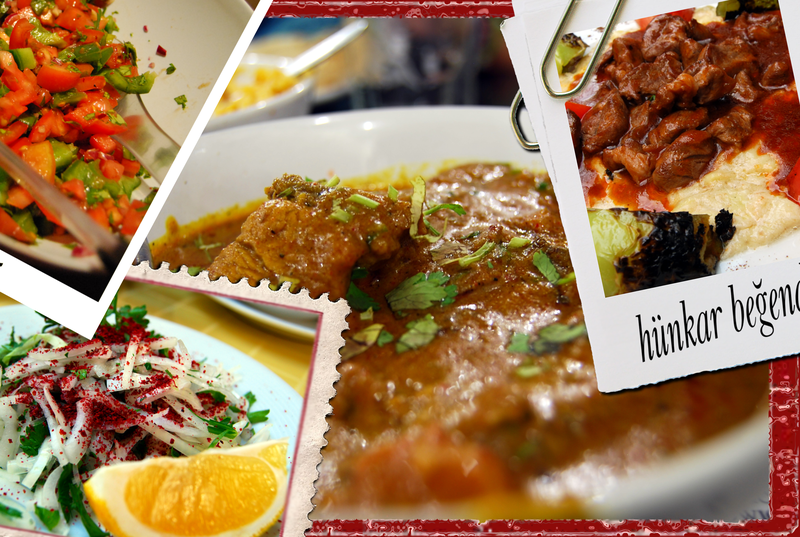 You can’t resist to the perfume of the colourful Indian dishes, or the diversity of the Spanish tapas? To your apron! Choose your destination and local authentic recipes will simply unveil their secrets. According to your choice, I will give you an overview of the local specialties, and introduce your palate to the spices and herbs that will create the uniqueness of each recipe. You will learn how to cook with them, how & when incorporate them to the best of their use. 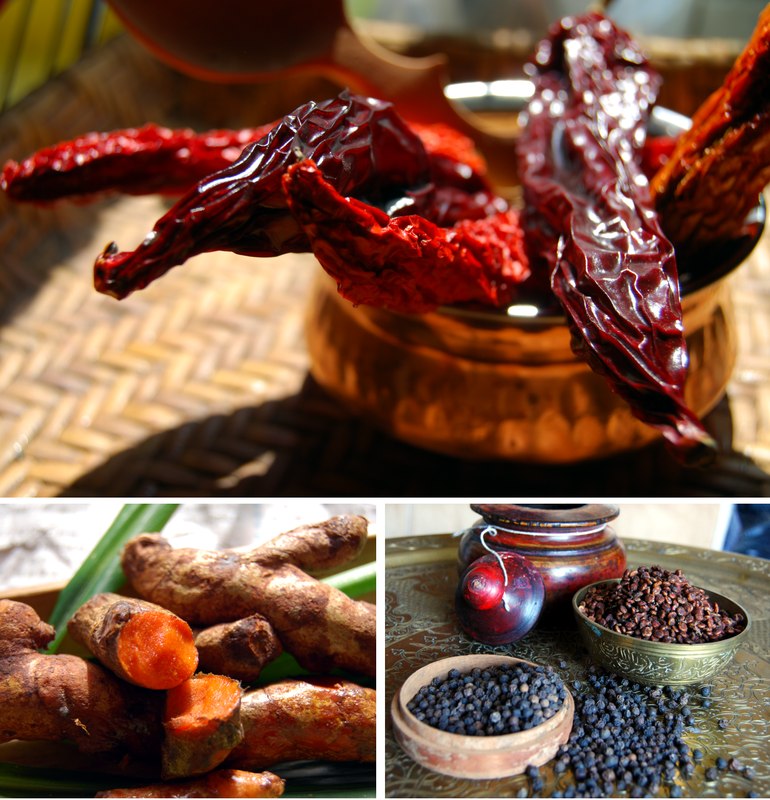 Each workshop can be composed around specific spices or herbs, or a local region of the world. For example, if you choose to discover the dangerous Chillies, we may explore the hotness of one of the delicious Mexican moles, the smoky taste of the “Urfa Biber” in some southern Turkish recipe and the richness of the Kashmir red chilli in an Indian curry. Speaking of India, this incredible country is also the Land of Ayurveda, a Science of Life and Longevity, one of the most ancient and still relevant medicinal systems in the world. They believe that each one of us is unique, and according to this principle, designed specific diets to preserve and even restore our health. After we determine your body type, I can show you how to create savoury meals, in the respect of your body constitution. Ready? 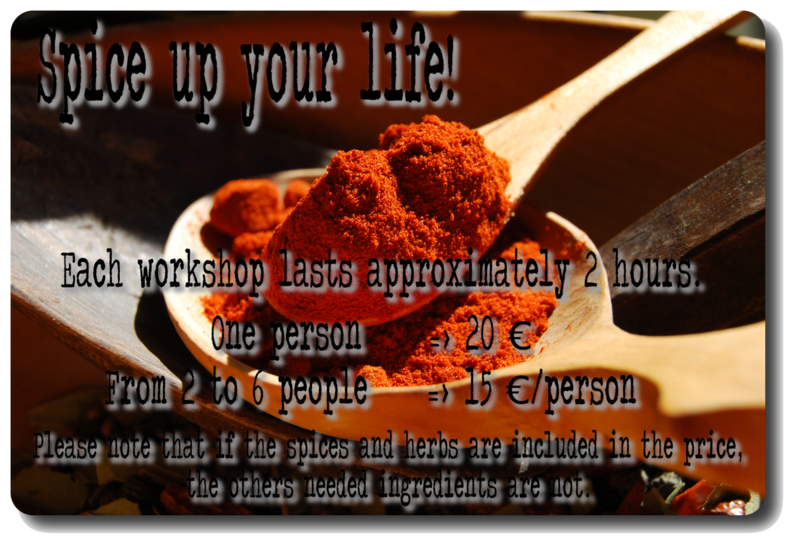 Let’s spice up our life!